“KILL YOUR DARLINGS” part two! 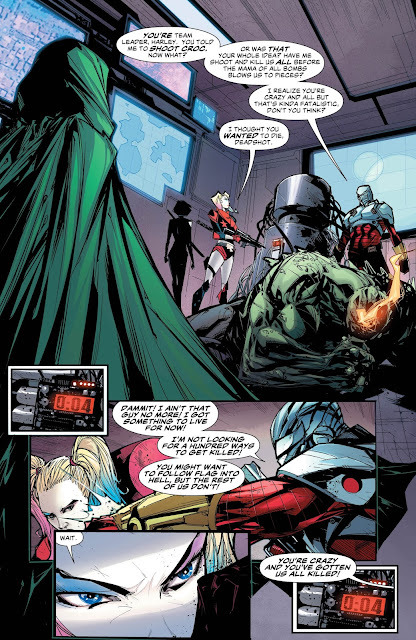 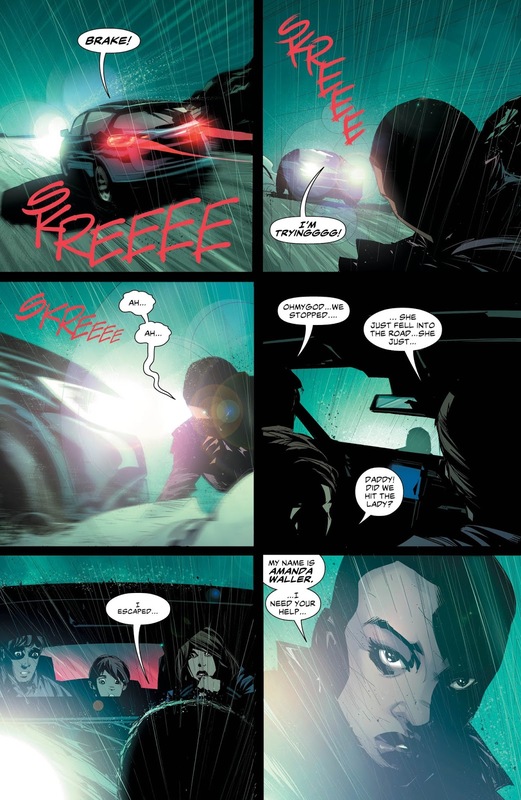 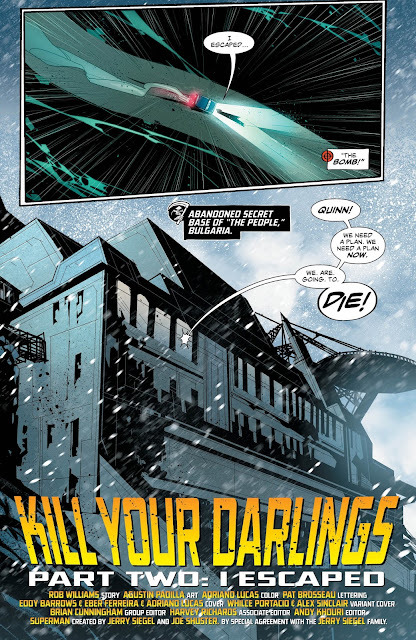 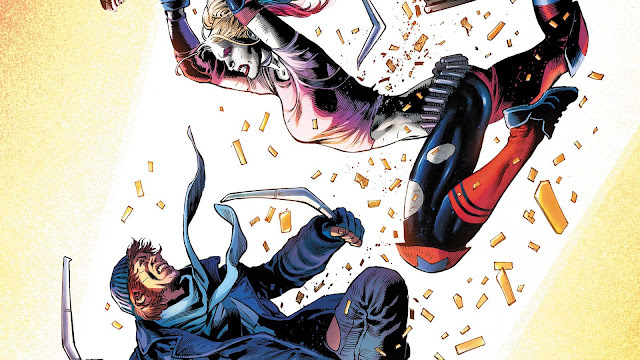 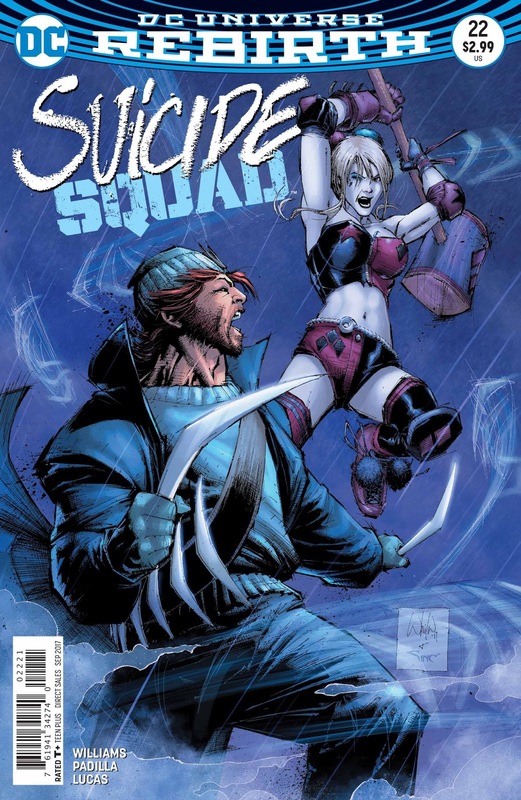 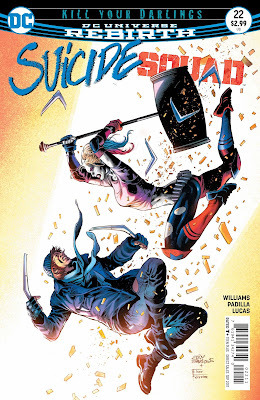 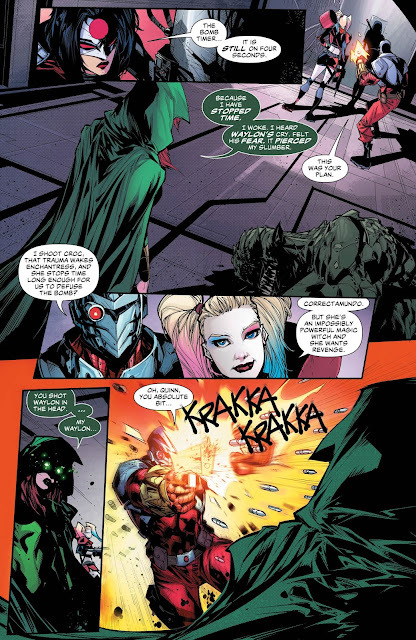 Face to face with the Russian mastermind she’s been tracking since SUICIDE SQUAD: REBIRTH #1, Amanda Waller is horrified to find the Suicide Squad commanded by her own dark mirror, the enigmatic Direktor Karla, who’s surpassed the Task Force X leader in the one game she cannot afford to lose: control. Well she should be able to cut through a lot of the usual red tape. 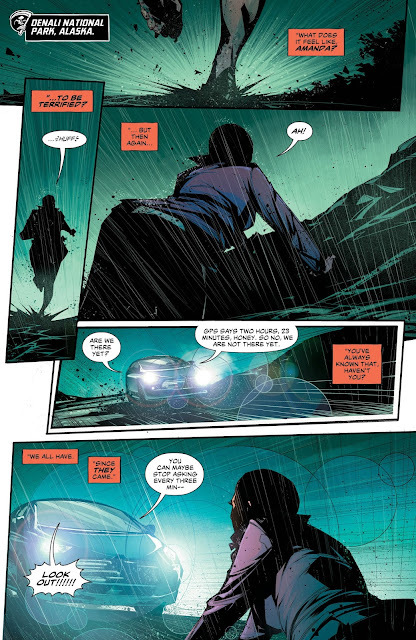 Have a gander at some preview pages, right here!